When working with clients, we talk about meal planning. 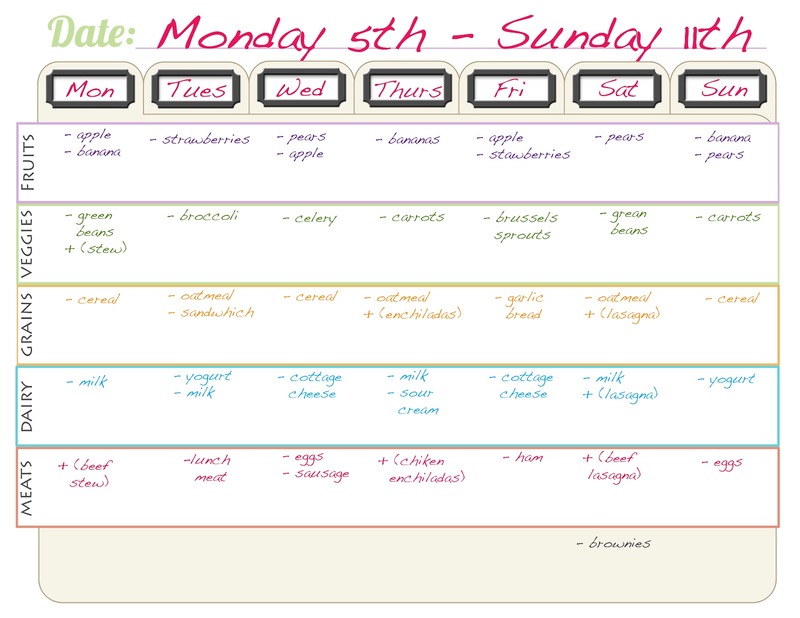 Do you plan your meals? 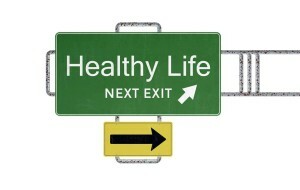 If not, you can get caught off guard and starving....which will curtail almost any desire to eat healthier. When starving, you choose almost anything you can get your hands on. And probably eat more than you should wolfing food down and feeling like a bottomless pit. Meal planning does not have to be that hard. It really doesn't. Your local grocery store deli section may also have more options than you think in terms of ready made salads, too! I stopped at Giant, my local grocery store, just to check out what options they had for ready-made salads. I was actually surprised they had more than I thought! (Yeah, I need to go back and take a photo! What was I thinking??) They had kale salad, cole slaw (and not drowned and dripping in creamy mayonnaise dressing! ), broccoli salad, broccoli slaw and bean salad (with green and yellow beans, not legumes). So the choices are there! You may just have to look for them a bit more closely. A few months back, I had done a grocery shopping session with a client and we went to Target trying to find quick meals to pack for a day. The grocery store is always a better option than Target or Wawa/convenience store. I mention all this as you do not have to make everything yourself if you do not have the time. You can start with ready made salads to help with your meal planning! 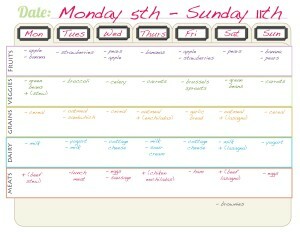 Do you plan your meals? 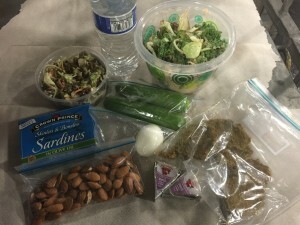 "After I got home, I unpacked food and made up lunches. Today I have Veggie salad, hard boiled eggs, three bean salad, kale salad and a pouch of salmon. I won't eat it all but I have options at least. Also packed 2 cheese squares and your awesome flatbread chips. Also, some almonds." For more information about meal planning and nutrition coaching services, please visit www.nutrition-in-motion.net to help you make realistic changes to your meal planning. 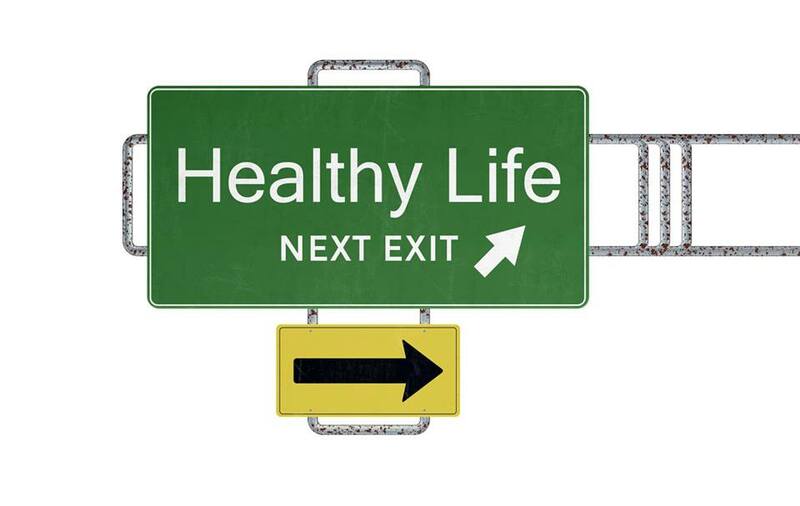 Joanna can help you find shortcuts so you do not have to cook every day or eat boring salads every day.